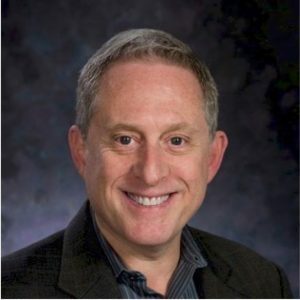 Dr. Alan Stern is a planetary scientist with the Southwest Research Institute. He’s also the co-founder and chief scientist of World View, working with high altitude balloon research. He is perhaps most famous as the principle investigator for NASA’s New Horizons mission to Pluto. Way back in grade school, Alan was interested in space exploration and wanted to be a part of the Star Trek future. 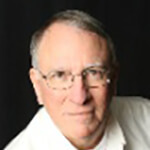 He received his Ph.D. in planetary science from the University of Colorado, and that launched his life-long interest in Kuiper Belt Objects and the Oort Cloud. He’s a licensed pilot, was selected by NASA as a Payload Specialist, and has flown research missions in high performance jet aircraft. We talked about his career, the New Horizons mission design, Pluto discoveries (and planetary classification) and his latest research. Twitter for New Horizons Mission. NASA’s New Horizons Mission page. World View high altitude ballooning. NASA’s page on the dwarf planet Pluto. Dr. Alan Stern’s public LinkedIn page. 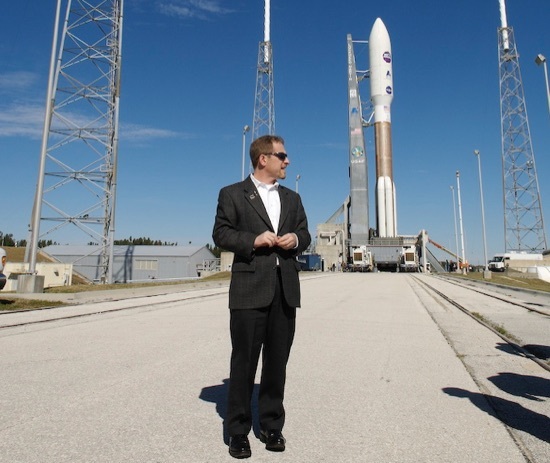 Dr. Stern at Cape Canaveral Launch Complex 41 & New Horizons Lauch Vehicle. John, an awesome and exciting interview!! Thanks!